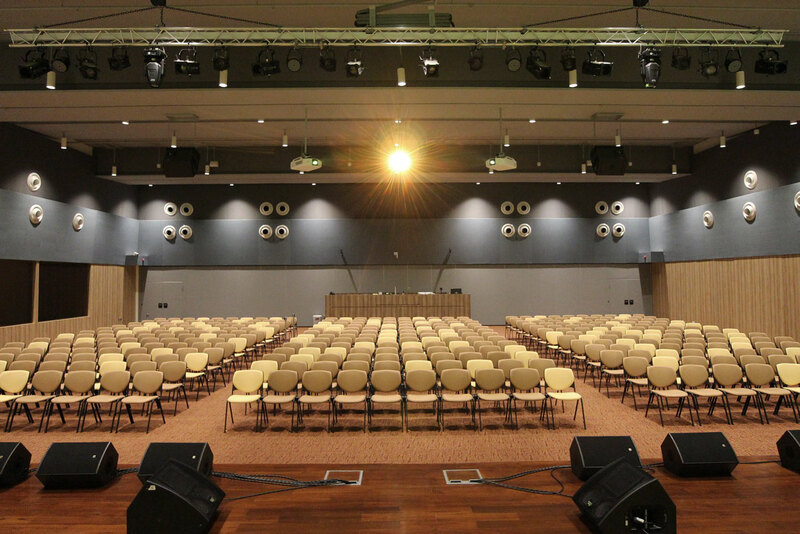 The Rock of Ages Church was founded by senior pastor Leslie Chua in Singapore. 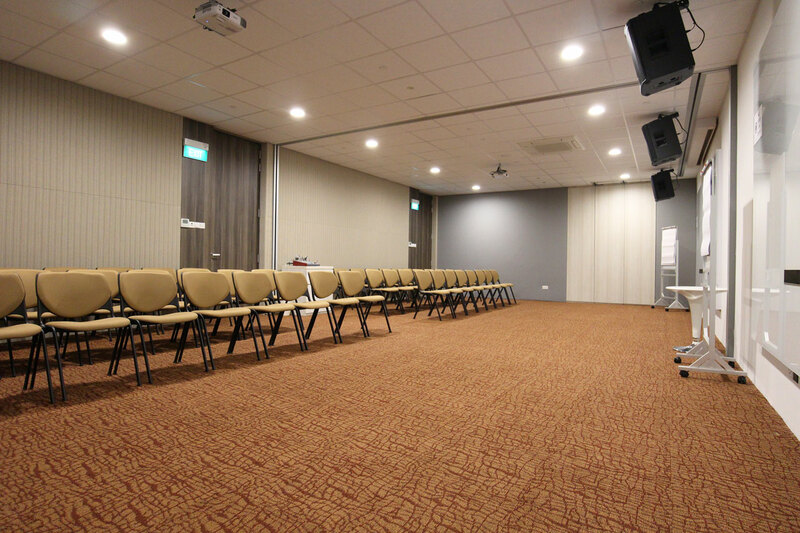 In 2015, the church moved to a new worship and ministry facility located at Eunos, which has a capacity of 500 and can be expanded to sit up to 650 people. 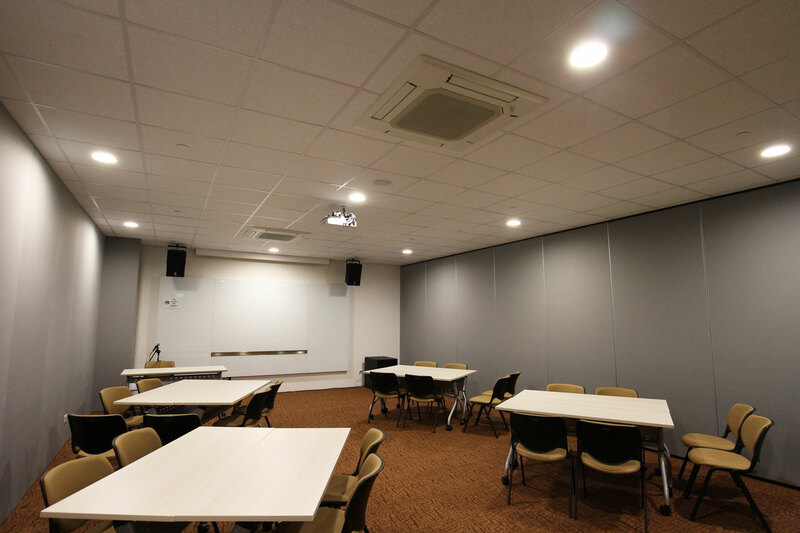 There will be four small function rooms each with a seating capacity of 45 and four bigger ones each of which can sit up to 60 people. 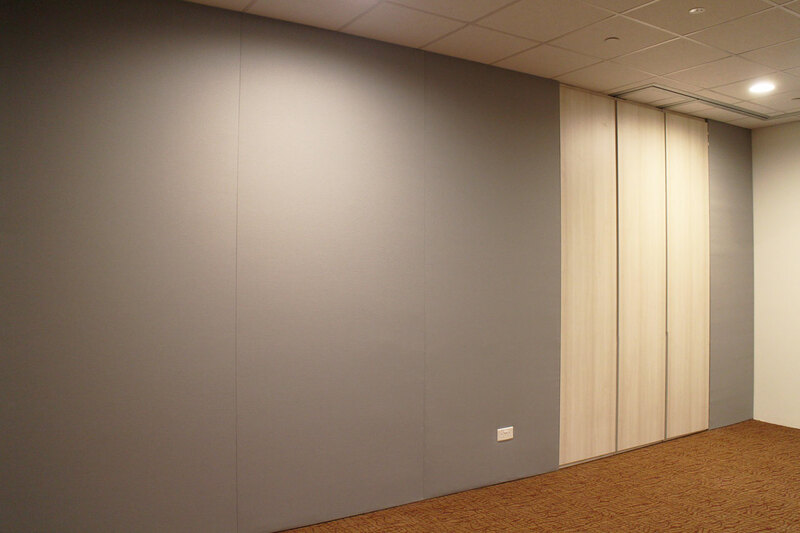 In addition to that, there will be eight smaller meeting or ministry rooms. 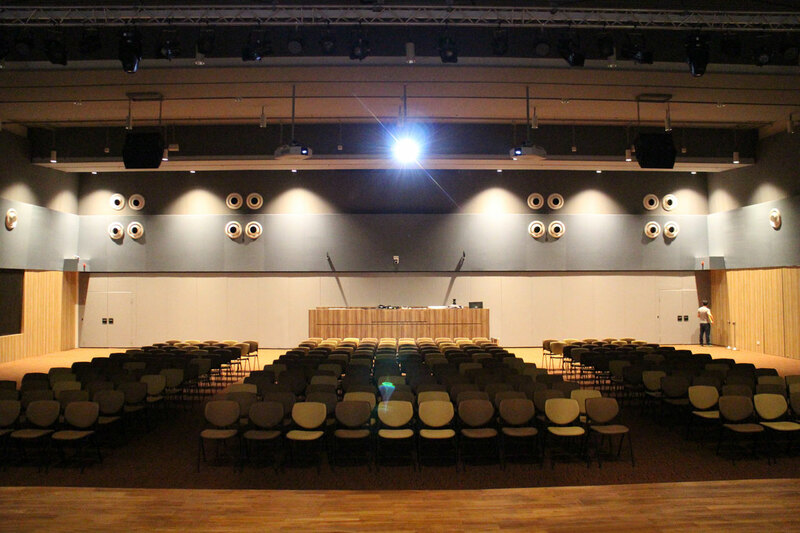 The acoustics of the auditorium was designed to promote speech intelligibility amongst pastors and church-goers. 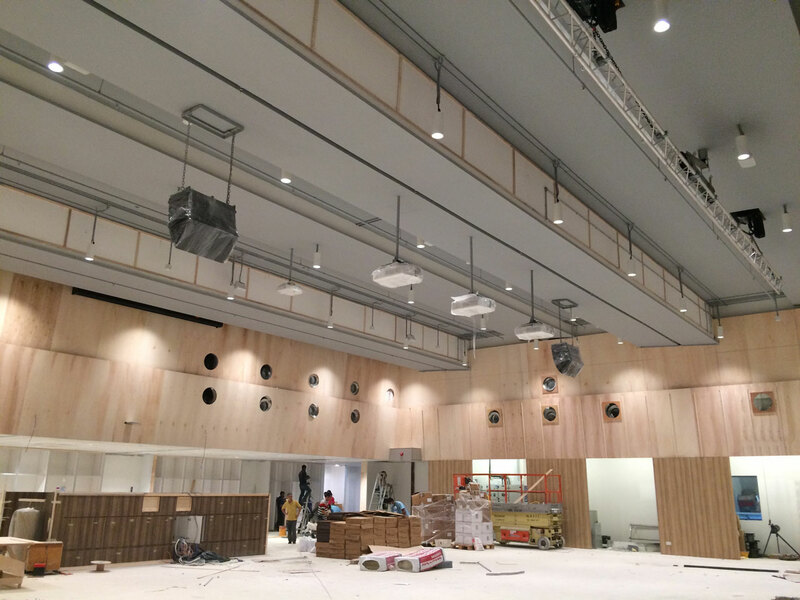 Fabrix profiles ML 27S (Mid Load, 27mm Height, Square Profile) and EL 27S (Edge Load, 27mm Height, Square Profile) were used in the construction of the fabric acoustic cladding on the walls of the auditorium.